Our cultural obsession with bacon seems to have cooled (no more bacon sundaes, for instance) but we're still eating more of it than ever. Bacon sales are way up. Prices are also way up, and in fact have soared in since the bacon fad began to fade. The Bureau of Labor Statistics in January reported that prices were up by 55 percent over the past four years, to $5.56 a pound. 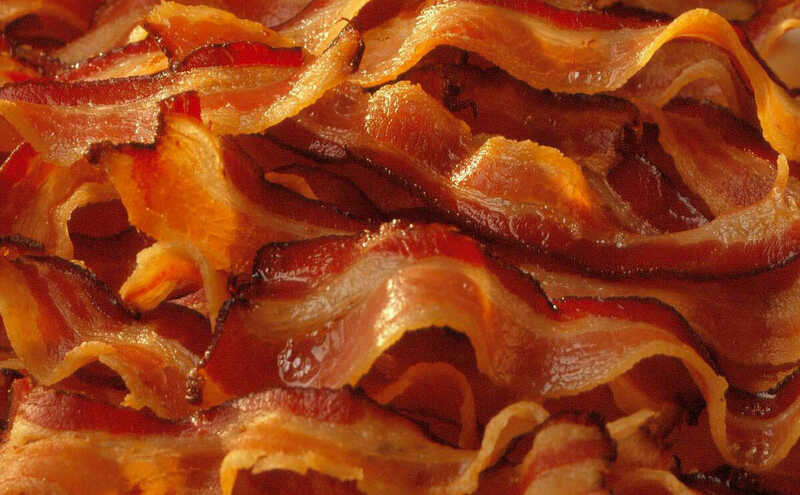 (Wait, the Bureau of Labor Statistics tracks bacon prices? Yep!). In fact, 2013 saw one of the biggest price spikes in recent years. 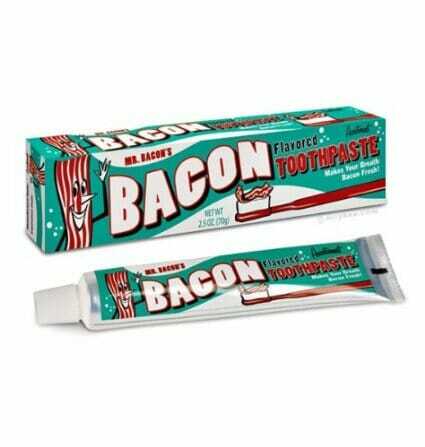 Bacon isn’t going anywhere, even if its meme-strength is diminishing. 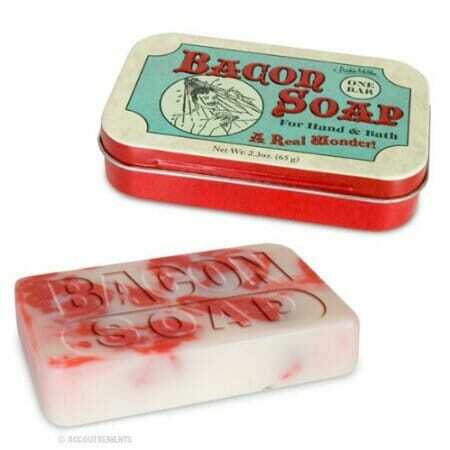 So, if people were eating lots of bacon before the fad, and still are now, was the bacon fad a ‘fad’ at all? Sure. If you’re hearing about something so often that it begins to give you indigestion, it’s a fad. Even the people who were sick of the bacon fad never stopped eating bacon, just as the people who quickly grew sick of the cupcake fad never transferred their annoyance to the cupcakes themselves, but kept their ire squarely aimed at the people propagating the fad: The hipsters and tech-business event planners who worked feverishly to make cupcakes the center of everybody’s lives, rather than to regard them as merely a simple, delicious treat. We still all love cupcakes. 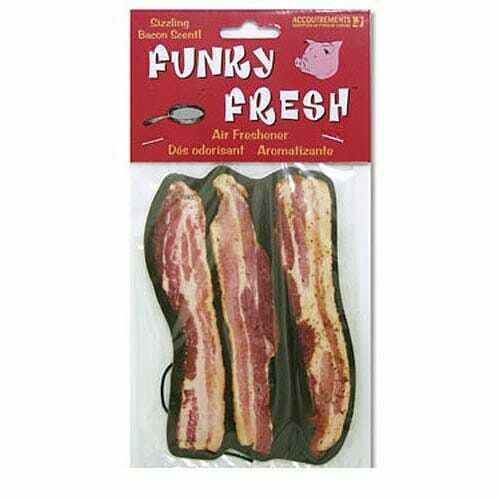 There was, of course, the inevitable bacon-fad backlash, which began approximately four seconds after the fad began. In a 2009 a piece titled “The Bacon Mania has Gone Too Far,” Ben Levanthal wrote in Details magazine that “the only bad thing about the pork product is the cult of assholes who’ve made it their god.” His sentiment was typical, if a bit strident. 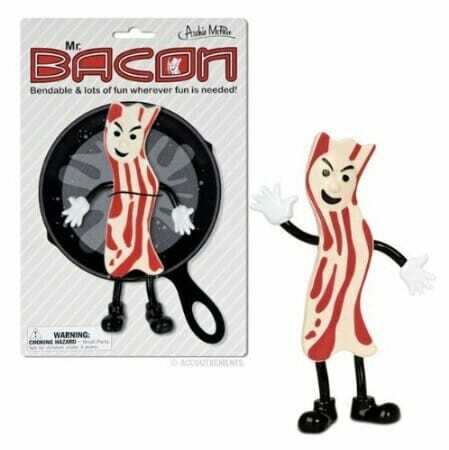 Some of the remnants of the bacon fad: a bacon action figure. 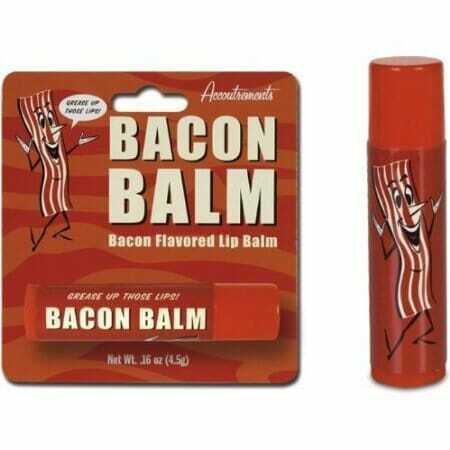 Make your lips smell like bacon. 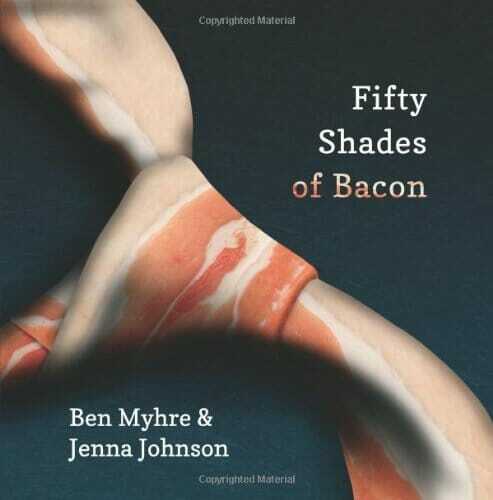 A bacon-themed satire of erotica. Sorry, pine trees. You just got replaced by bacon. Wacky, eh? If you need hard numbers to be convinced that the fad of bacon is over while bacon itself lives on: as bacon prices kept rising, the price of the bacon coffin has been sliced to just $2,000. So, if people were eating lots of bacon before the fad, and still are now, was the bacon fad a “fad” at all? Sure. If you’re hearing about something so often that it begins to give you indigestion, it’s a fad. Kara Nielsen, a consumer strategist at CEB Iconoculture Consumer Insights, and a longtime bacon-watcher, is loath to apply the word “fad” to what happened. “Fads burn hot and fast,” she said, and they’re “embraced by a small number of people.” But after some prodding, she finally agreed that the era of bacon mouthwash, bacon martinis, and bacon-scented candles fit the definition.